After the incredible success of the SOLD OUT Andy C Allnight Brixton Academy event, Andy C will be back on the road next Spring 2015 for an All Night tour. Pre-sale tickets will go on sale on Monday 17th November at 9am, sign up below to be one of the first to receive this exclusive link for your only chance to see ANDY C in a UK club until Autumn 2015. The tour will be hitting venues in Nottingham, Brighton, Hull, Biringham, Cambridge, Norwich, Manchester and Glasgow. Pre-sale tickets will go on sale on Monday 17th November at 9am. 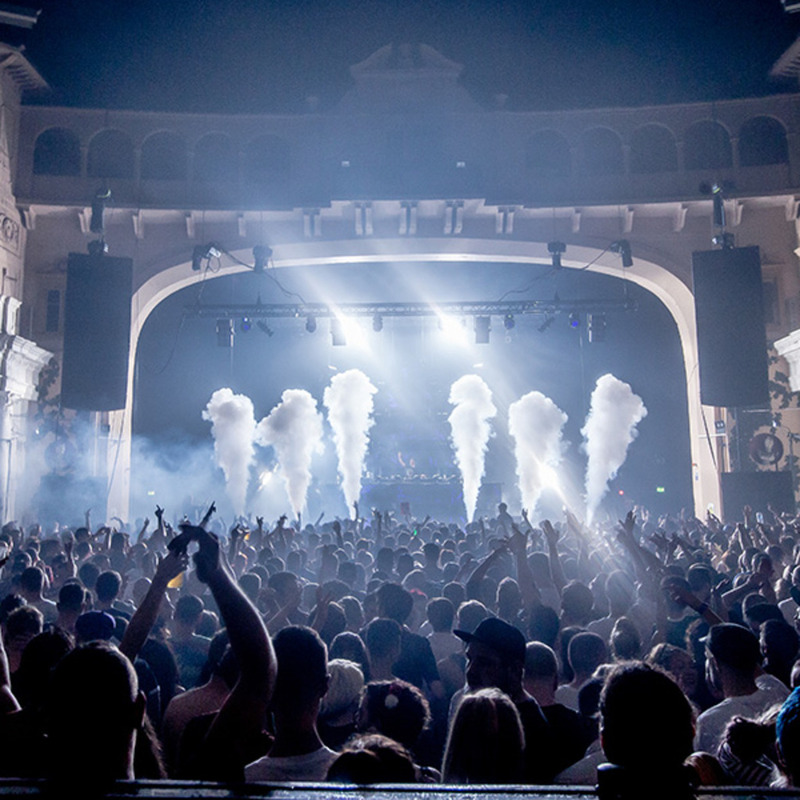 Andy C All Night at Brixton Academy SOLD OUT in record time. If you missed the opportunity to witness one of the most pronounced names in dnb, don’t worry. You now have the chance to secure a ticket for his forthcoming All Night spring tour; simply sign up and you'll be one of the first to receive this exclusive ticket link.